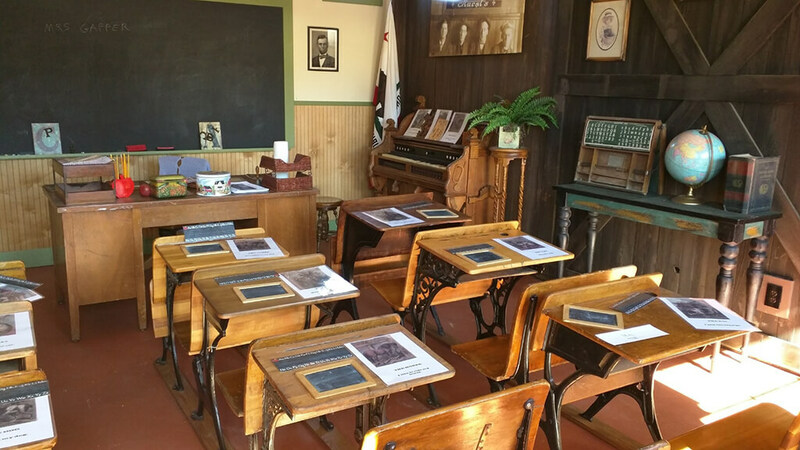 The Hurst family was an integral part of the founding of the city of West Covina. 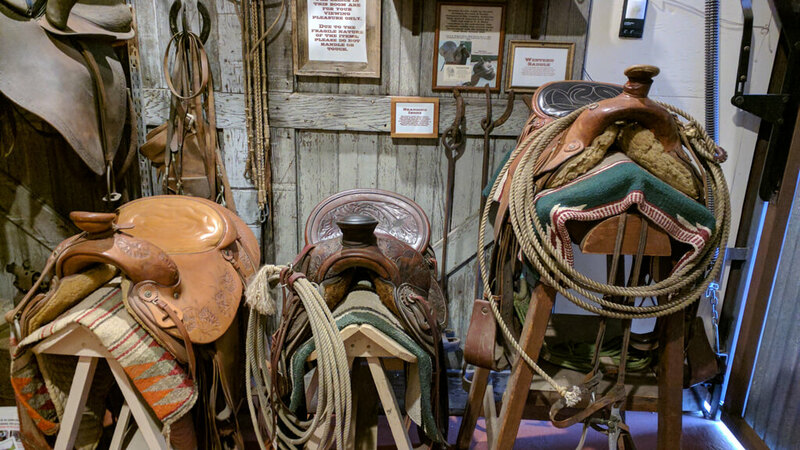 The Hurst Ranch was established in 1906 and stopped formal operations in the 1950’s. 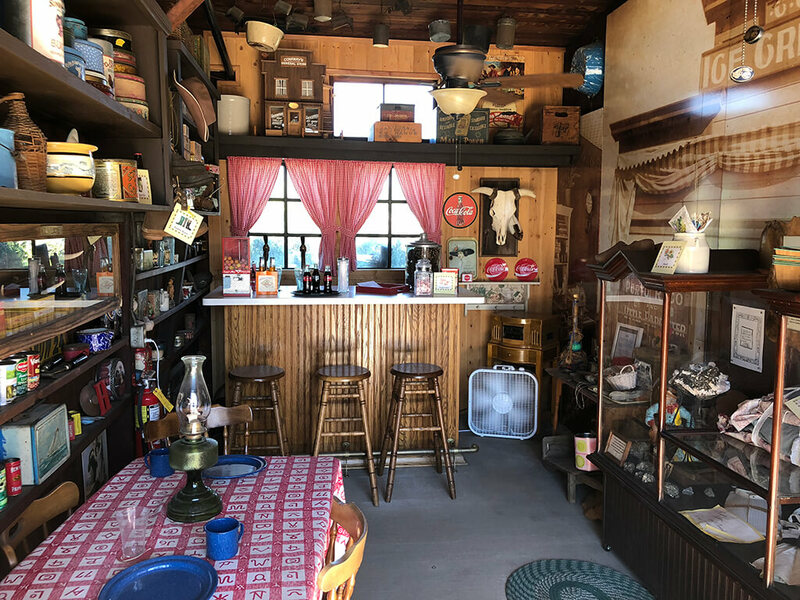 The remaining 3 acres of an original 150-acre ranch has been maintained to show what farm-life was like in the San Gabriel Valley during the 1920’s – 1940’s. 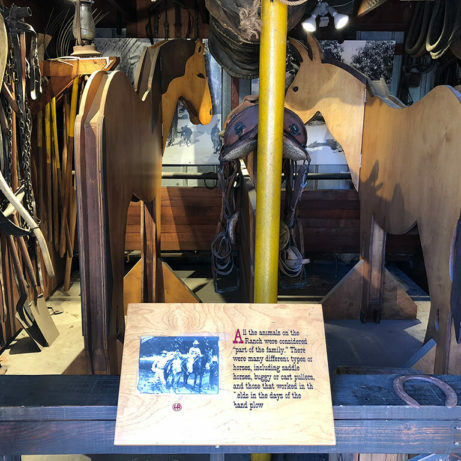 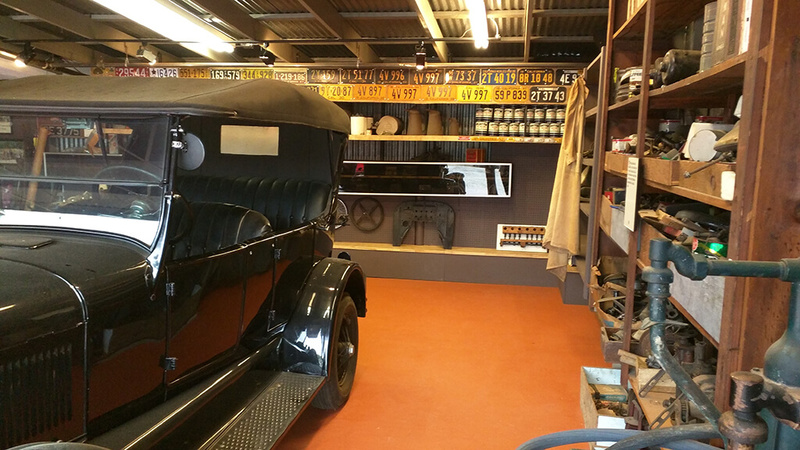 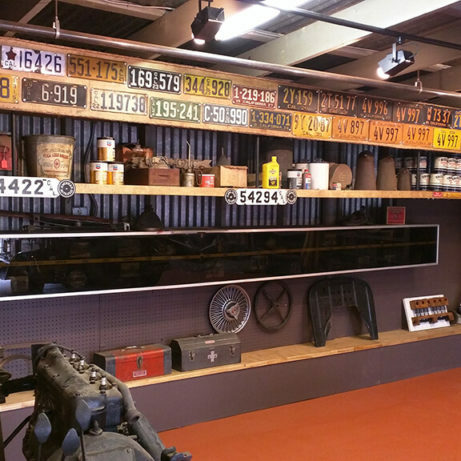 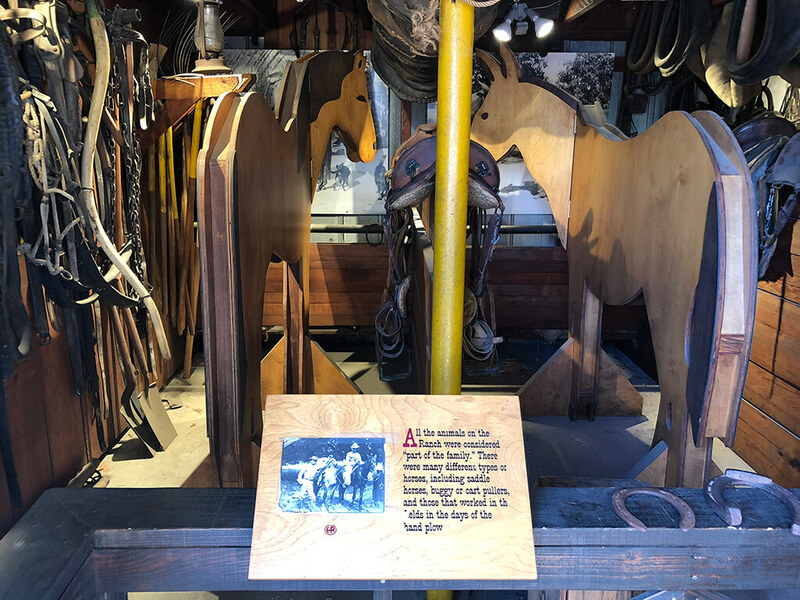 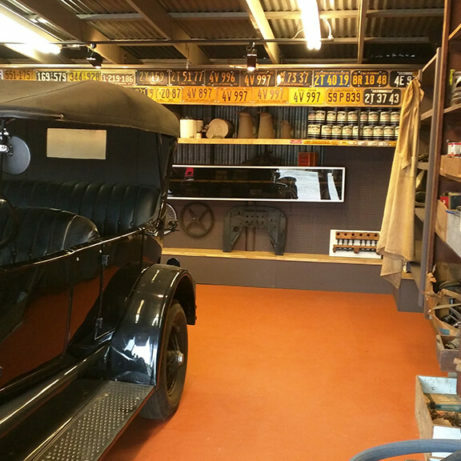 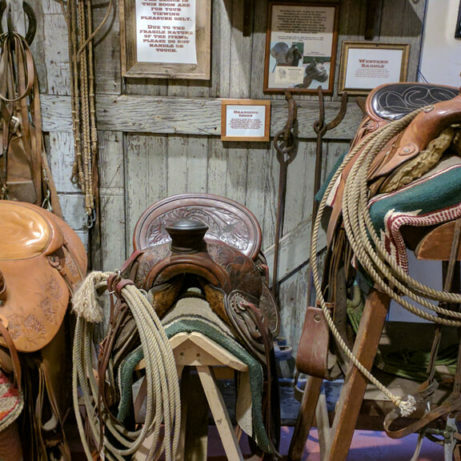 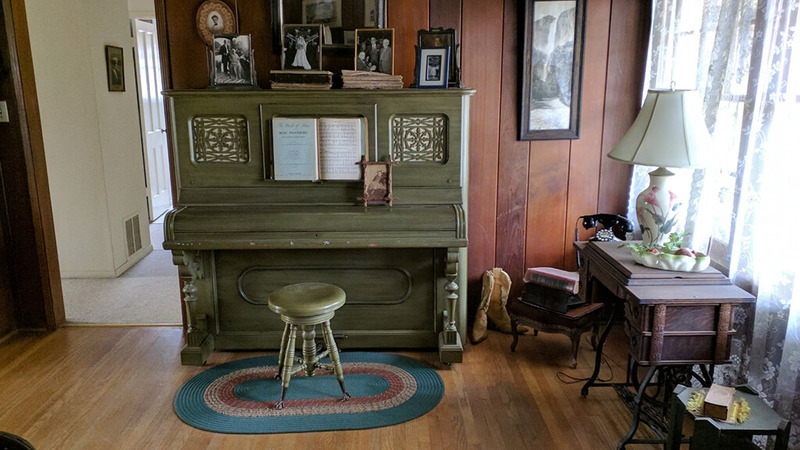 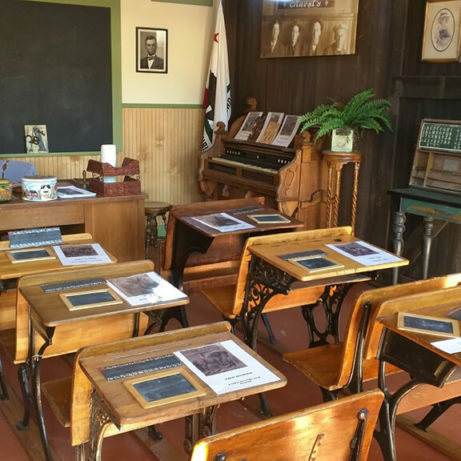 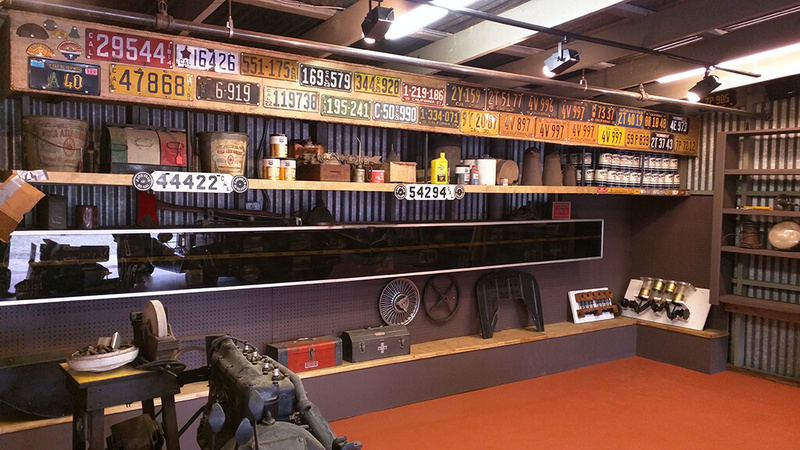 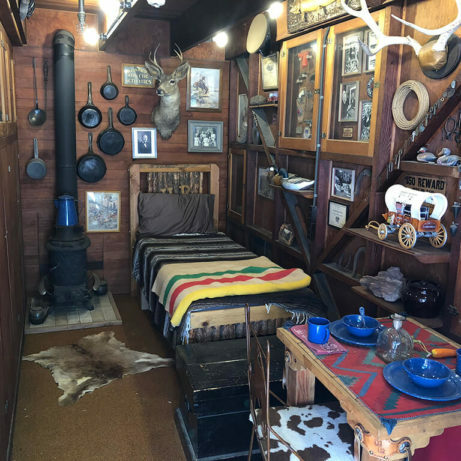 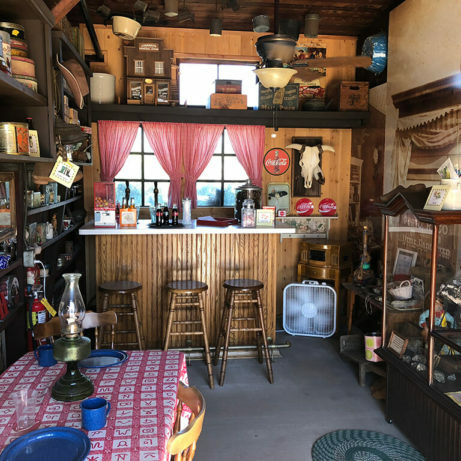 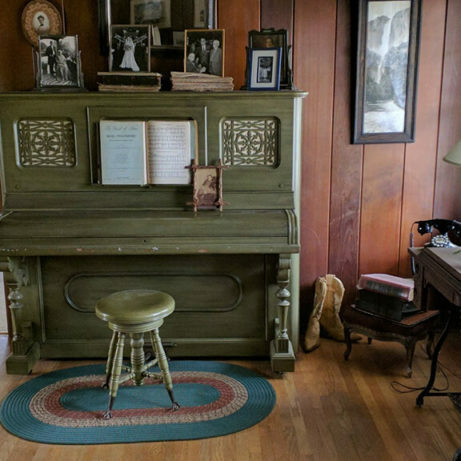 Visit the Hurst Ranch museum in West Covina to see a one-room schoolhouse, general store, saddle display, auto barn, bunk house, tack room, one of the Hurst Family homes, and other historical artifacts from the San Gabriel Valley. 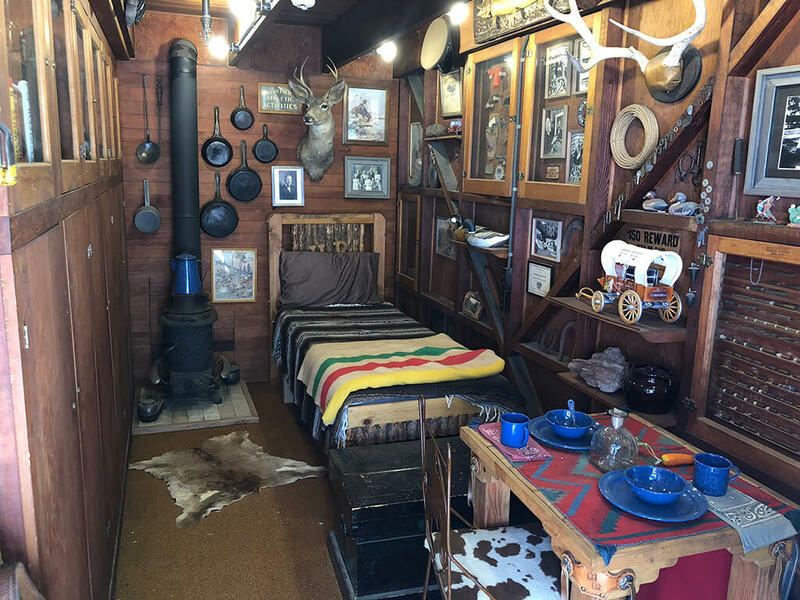 The Hurst Ranch is currently open for self-guided tours on a limited basis Summer 2019. 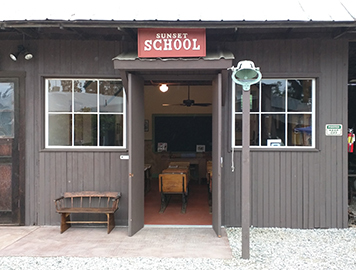 The first Saturday of the month from 9 AM to Noon.  Please call (626) 549-0700 #5 to confirm as an event may be taking place.